The Abu Dhabi Grand Prix was only confirmed as Sergey Sirotkin’s final race for Williams on Thursday, and there was no fairytale ending for the rookie on Sunday either. Sirotkin started from 19th on the grid in what has been a difficult car all season, and wanted to sign-off in style after confirmation he would not race for Williams in 2019. 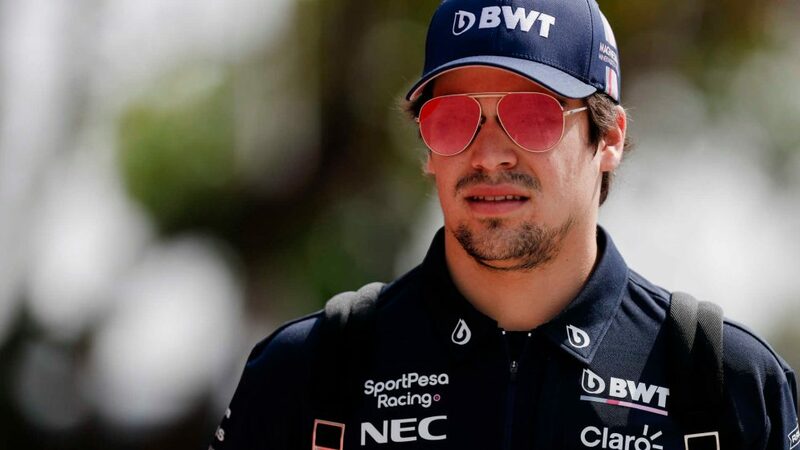 In the end only 15th place was possible - last of the runners at the chequered flag - and the Russian admits it was a challenging way to close out his year with the team. “It was really painful,” Sirotkin said. 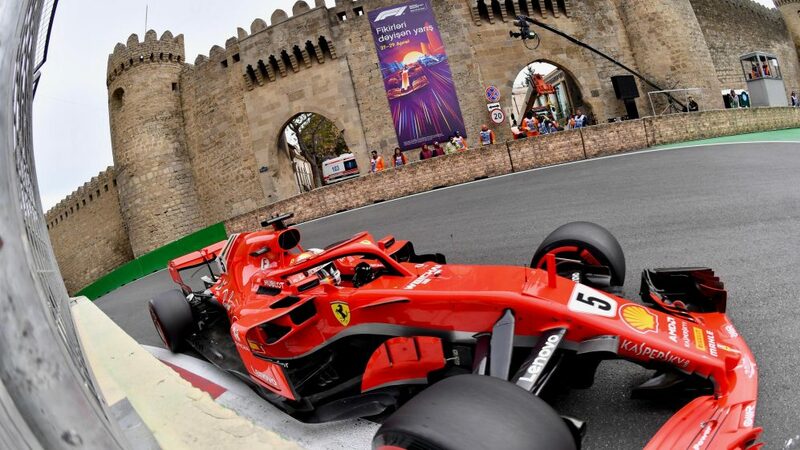 “It wasn’t the best start, then straight away I lost all the ground and I wasn’t in the best position for the next sequence of corners so couldn’t really get it back. Then I had a problem with the overheating of the car, so for one-third of the race I had to do massive cooling. It was such a painful race, such a painful stint. 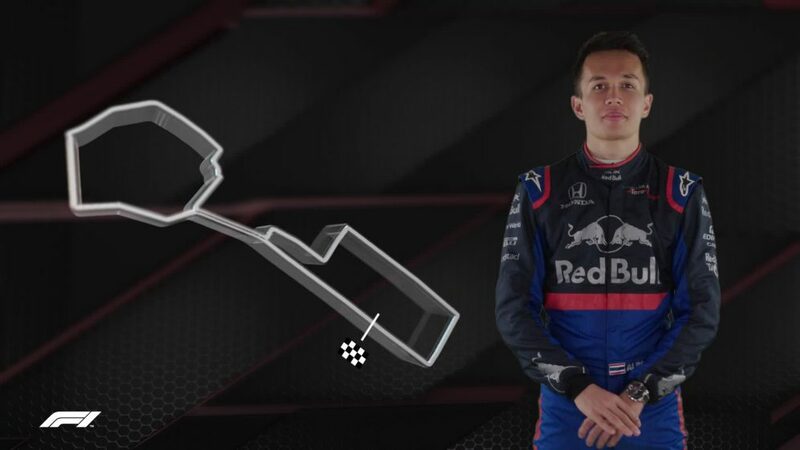 “I was trying my best to cool it down as quickly as I could, but also the cars who were pitting were coming out behind me and I tried to fight. I tried to protect the position and at the same time cool the car. It honestly was such a mess, I didn’t enjoy it. 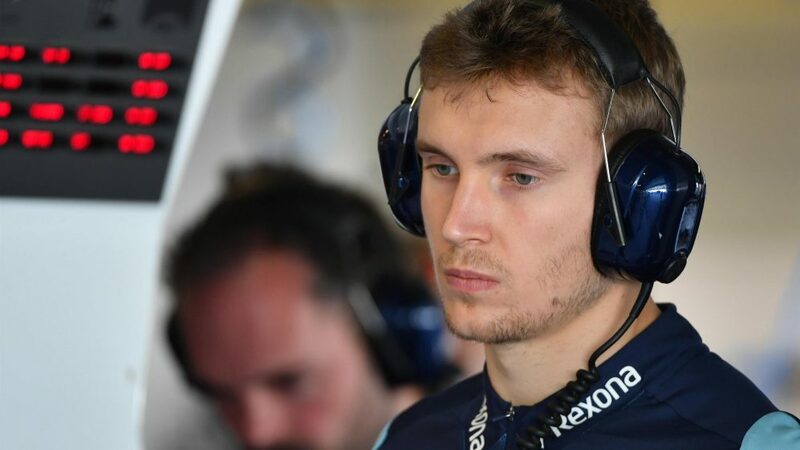 Sirotkin’s plans for 2019 remain undecided, but he says the disappointment of his final race with Williams will linger for some time before he turns his attention to the future. Team mate Lance Stroll was also competing in his final race for Williams in Abu Dhabi and enjoyed a smoother evening at Yas Marina, saying he has learned a lot from the troubles faced during a difficult year. 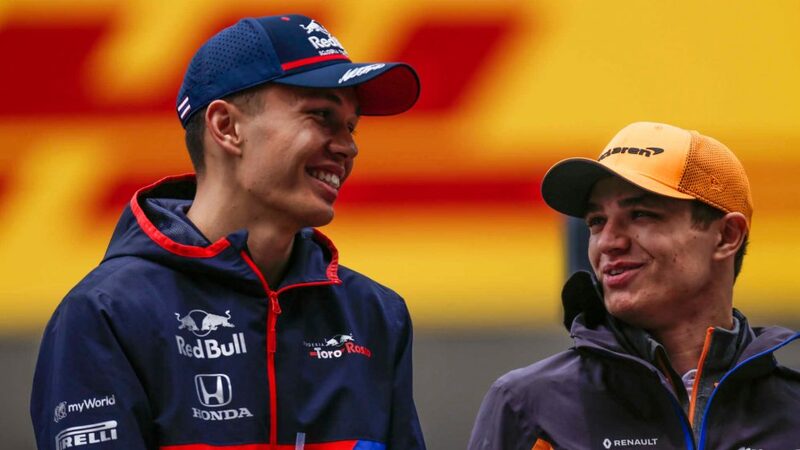 “It was challenging, but I thought all in all for the package we had it was quite a good race to beat one of the McLarens and finish in front of my team mate,” Stroll said. “So happy with that. I had another good start, but was then a bit of a passenger during the race with the car not having much pace. 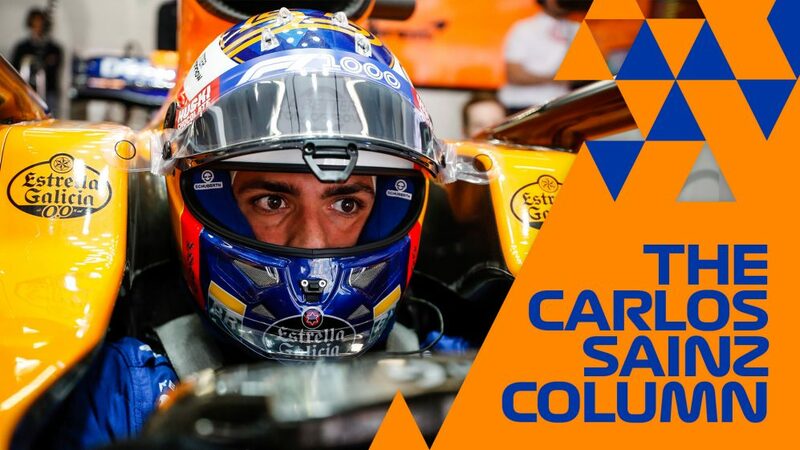 “We were able to go long in the first stint which was good, but then the wind picked up in the second stint and really impacted the performance of the car on that ultrasoft tyre, so it kind of went downhill from there. 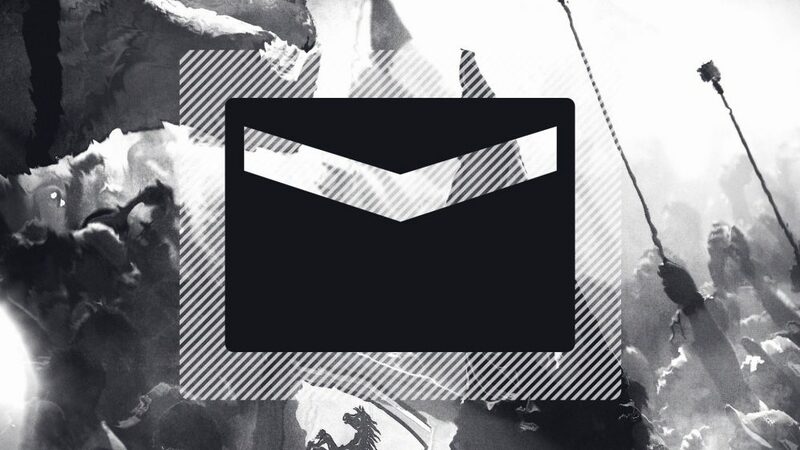 Unfortunately - which has been the case throughout the course of the year - it was just not enough to pick up points. 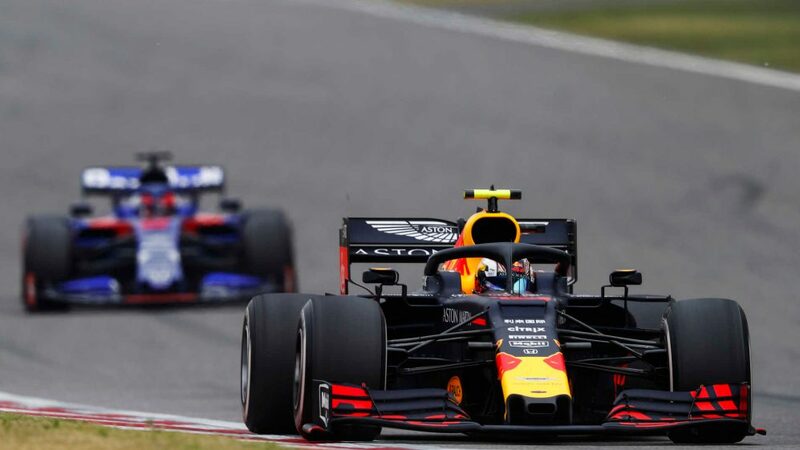 Sirotkin finished the season bottom of the drivers’ standings, having secured just one point, while Stroll was two places higher on six points.